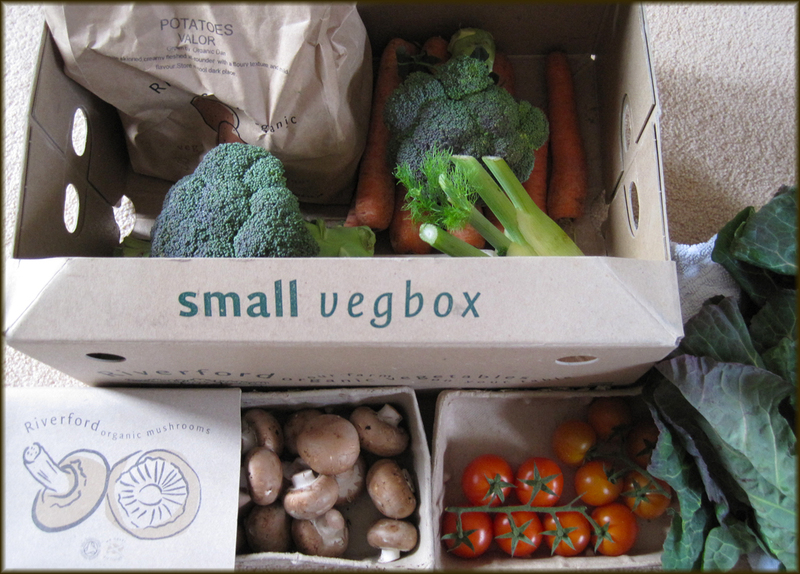 I was kindly sent a vegetable box to review from the lovely people at Riverford Organic Vegetables. 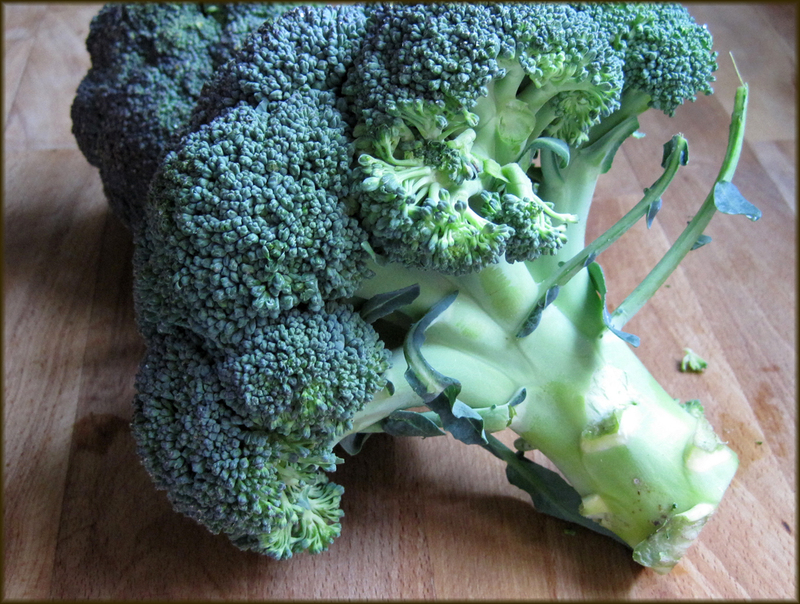 This Broccoli was so fresh when it was delivered and so delicious to eat. The delivery driver was lovely. He had a nice smiley face, introduced himself and then went on to explain what was in the box. He pointed out that a small recipe booklet had also been included. There was even a leaflet on how and where is best to store the veg. The Riverford magazine was also in the box and contained more recipes along with the latest news on what was happening down at the farm. All the vegetables arrived in tip top condition and all that was left for me to do was unpack the box then think up what to cook with them! Carrots, Leeks, Potatoes, Broccoli, Greens, Mushrooms, Fennel and Cherry Tomatoes were all faultless. Riverford can also deliver organic meat and poultry. Fruit, herbs, cheese and much more to your door. Riverford began in Devon in 1987, delivering to 30 local homes. Word spread, and with it came the challenge of how to meet demand without compromising a commitment to local growing and employment, supporting local farmers and keeping a close link between grower and consumer. From there they've gone onwards and upwards and now have four farms delivering to around 40,000 homes per week! The company has won many awards including Best Online Retailer 2010 and 2011. Riverford are a mine of information on everything from chicken farming, ploughing fields, cooking ideas and loads more. Pop over to Riverford Organic and have a look and you can find some lovely recipes too. I think you'll find these videos interesting. Thank you to Josephina and Riverford Organic for sending me this box to try. When I was in the States last summer, I signed up for a veg box from an organic cooperative and I loved it. Every week, it reminded me of Ready, Set, Cook but without the time constraint. Use THESE things and make several meals. I love a challenge! The broccoli looks so fresh. 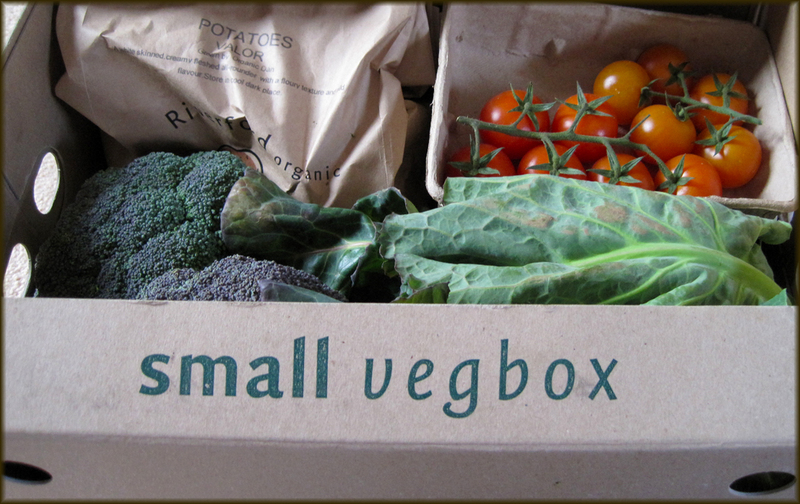 Sadly living in a very rural area makes it difficult to get veg boxes - ironic isn't it?